Following approval from its Board of Directors, the Breeders' Cup announced today three senior staff management promotions. Dora Delgado has been promoted to the position of Executive Vice President, Racing and Nominations, Drew Fleming has been promoted to Executive Vice President and Chief Operating Officer, and Justin McDonald has been promoted to Senior Vice President of Marketing. Delgado, who has been with Breeders' Cup since its inception in 1984, matriculates from the position of Senior Vice President of Racing and Nominations. Under Delgado's direction, Breeders' Cup has experienced notable increases in participation of domestic and international starters in the World Championships races while setting the highest standards in equine security and safety. Last year at Churchill Downs, an all-time mark of 175 horses competed in the 35th Breeders' Cup, and a record 41 of those runners came from outside North America. Delgado has also directed the expansion of the international Breeders' Cup Challenge Series of automatic qualifying races to 12 countries and more than 80 races. “Over many years, Dora's commitment, expertise and dedication to the Breeders' Cup has brought the organization tremendous gains in participation in the World Championships, and in expanding the international reach of the event through the Challenge series and Nomination programs, as well as creating an outstanding racing experience for our horsemen,” said Breeders' Cup President and CEO Craig Fravel. Fleming, who joined the Breeders' Cup in 2016 from the law firm of Stoll Keenon Ogden PLLC where his practice focused on corporate and equine transactions including serving as legal counsel to the Breeders' Cup, will direct and manage Breeders' Cup general operations to include host track relations, long-term planning and business growth, sponsorships, marketing and finance. In conjunction with senior staff and amongst other business transactions, Fleming secured host track agreements with Santa Anita Park, Keeneland and Del Mar for the Breeders' Cup World Championships through 2021. Fleming previously served the position of Senior Vice President of Operations and Development. 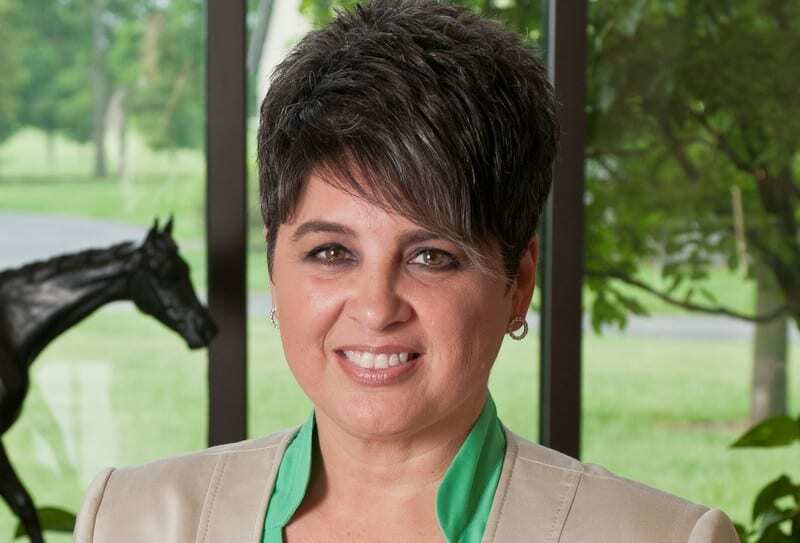 McDonald, who has been promoted from Vice President of Marketing and Digital Media, will spearhead the global management of the Breeders' Cup brand along with the development and execution of all Breeders' Cup marketing, digital and public relations programs. McDonald has been a creative force in the industry since his early days at Merkley + Partners, the first advertising agency for the then-emerging National Thoroughbred Racing Association. This entry was posted in Breeders' Cup, People and tagged Breeders' Cup, dora delgado, drew fleming, justin mcdonald by Press Release. Bookmark the permalink.